Prince’s passing left a hole in many hearts. He was an icon, a musical visionary who experimented with gender, sexuality and race in a way that included and celebrated everybody. It’s no surprise we received a flood of requests for a “Riffs in the Key of Prince” video, so we’re releasing one in his honor. 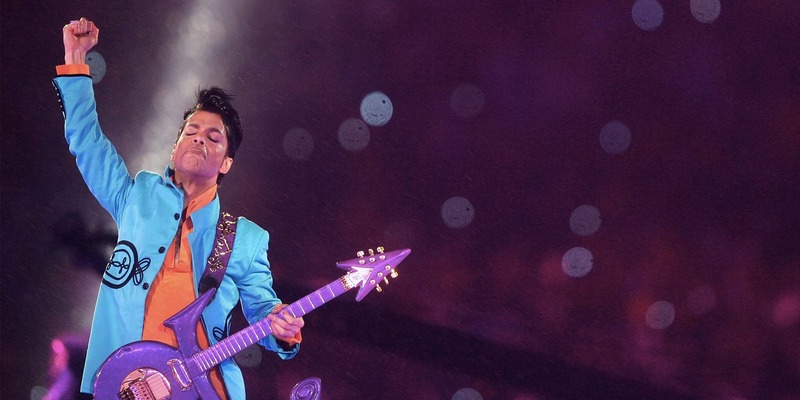 For all of his fame, Prince was a criminally underrated guitarist. Not because people didn’t recognize his chops; they did. He was inducted into the Rock and Roll Hall of Fame in 2004, the first year he was eligible, appeared on Rolling Stone’s list of best guitarists, and even floored talents like Tom Petty and Jeff Lynne when jamming on "While My Guitar Gently Weeps." What Was It Like Recording with Prince? Reverb spoke with Paisley Park Studios recording engineers Chuck Zwicky and Scott LeGere, as well as Matthew "Doctor" Fink to find out what it was like to create music with the man, the myth, the legend: Prince. Rest in peace, Prince. Your talent and musical effervescence are sorely missed.